Opportunity knocks a second time! 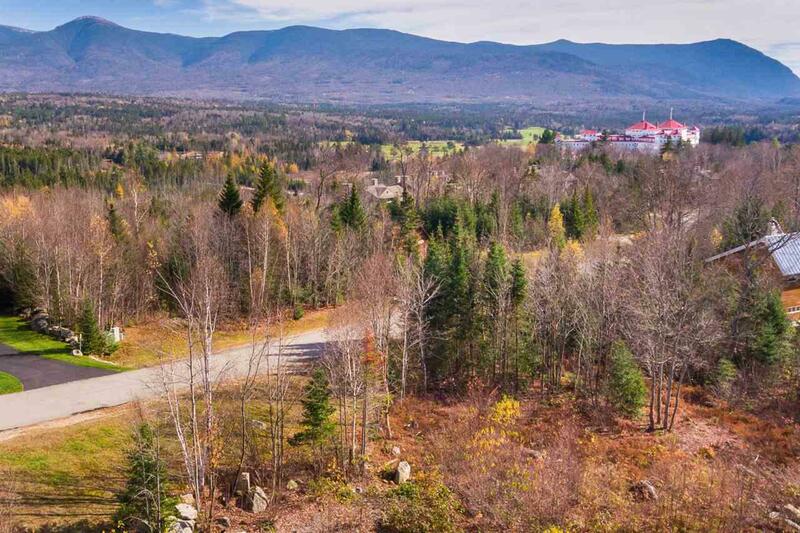 This lot has views, views, views- Mount Washington, Crawford Notch and the Bretton Woods Ski Area. Relatively flat lot. Walk it and you will know - this is a special lot. What a great way to spend your time away from work - surrounded by those you love and those who cherish the mountains and all they have to offer as much as you do! 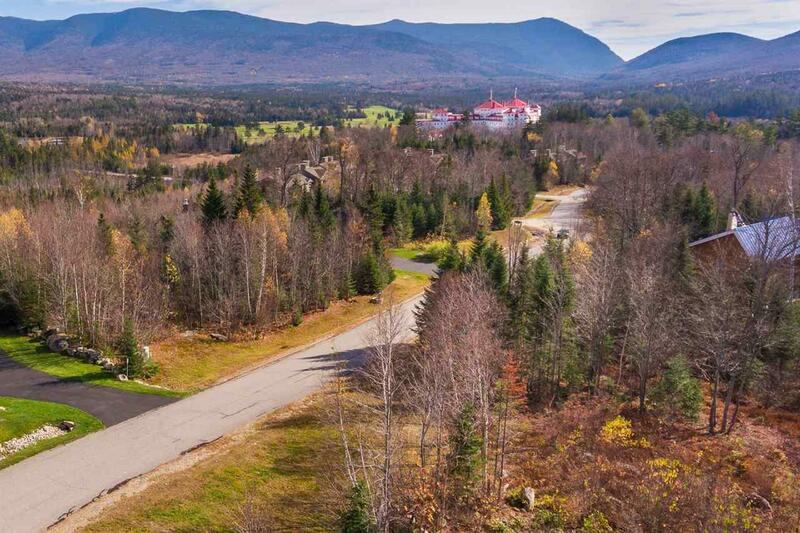 If you don't already know it, you will soon find out that Bretton Woods is a pretty spectacular spot! This lot is ready for you - bring your plans and start living the dream! 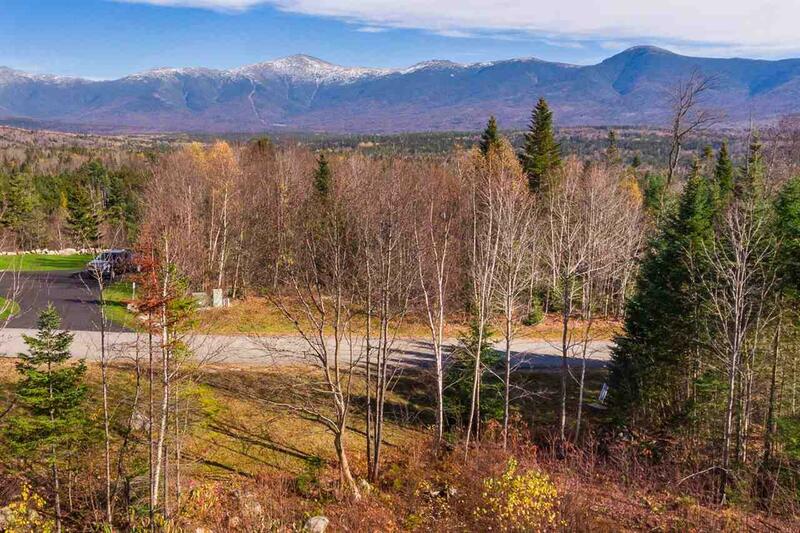 Sold by Peabody And Smith Realty/Bretton Woods. 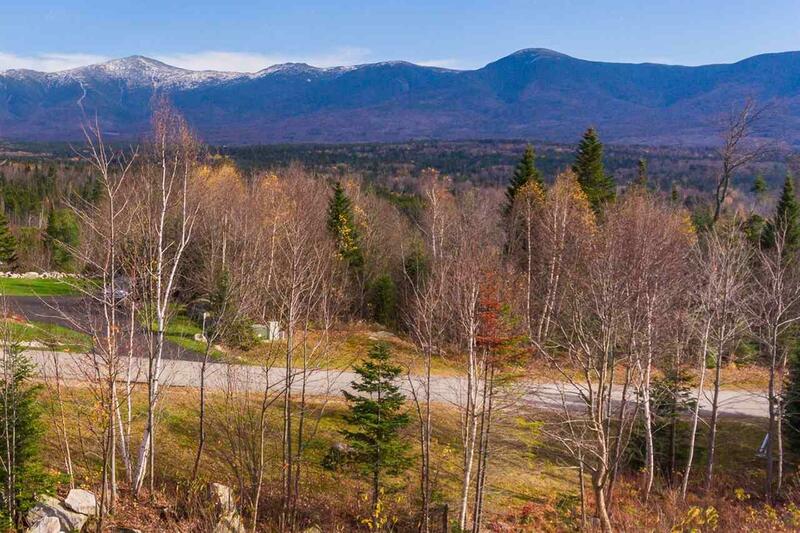 Courtesy of Michele Penner of Peabody And Smith Realty/Bretton Woods.